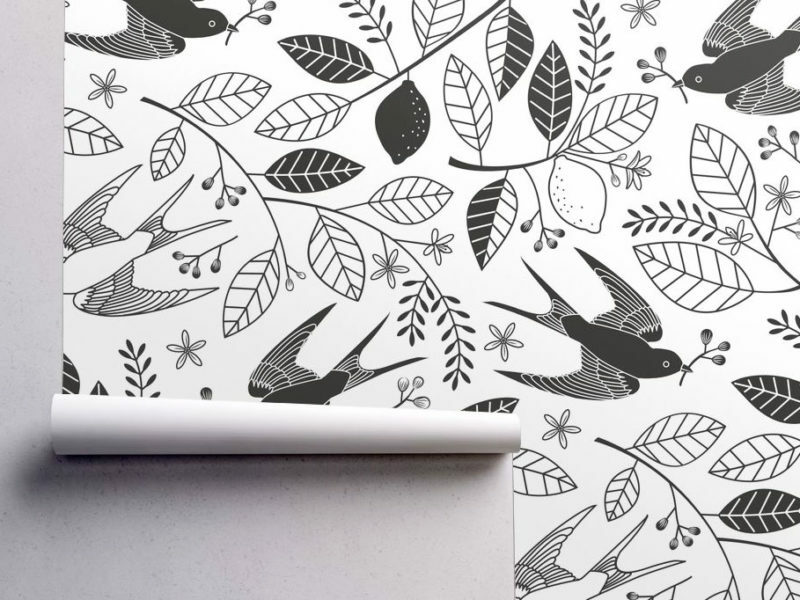 Another Spoonflower wallpaper contest, another second-place finish – but I’m happy! 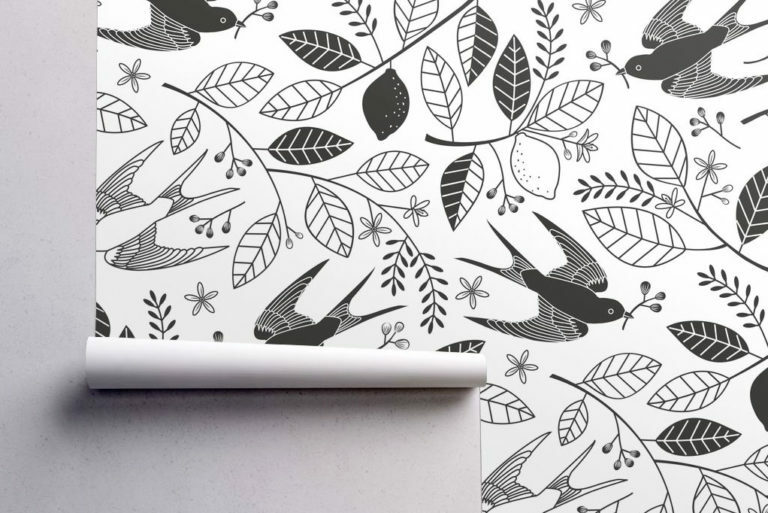 Meet The Lemon Tree, featuring swooping swallows and lemon branches in black and white. To make this design interesting with just 2 colors, and pretty plain ones at that, I relied on delicate line work and varying light and dark values, with some elements solid black and others outlined or partially filled in. 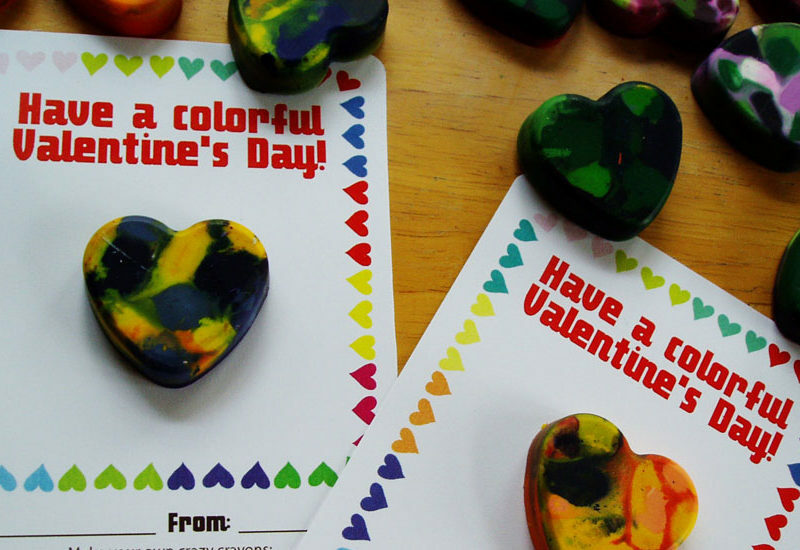 You can find out about the other contest winners (including Irene Silvino’s adorable cacti and succulents in first place!) 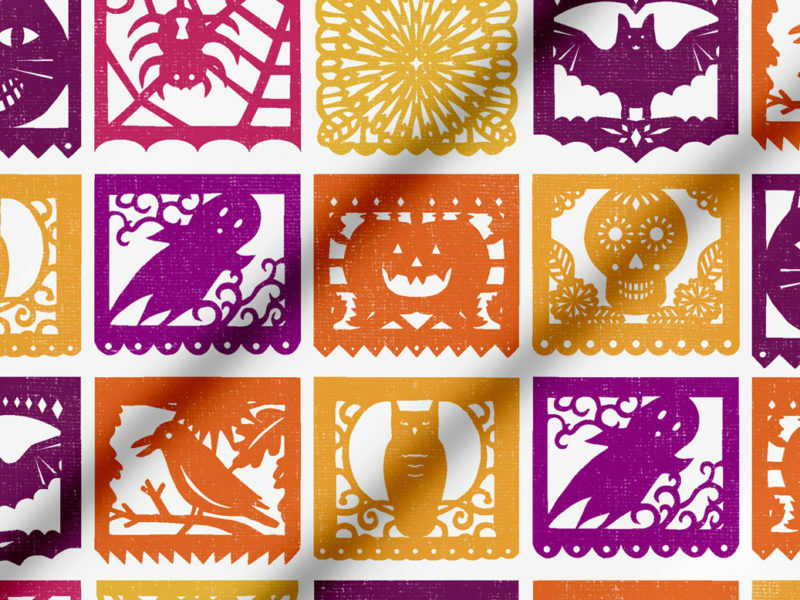 on the Spoonflower blog. This design is available as fabric, gift wrap and wallpaper at Spoonflower, but I’m thinking of splurging on Roostery’s Lakenvelder throw.